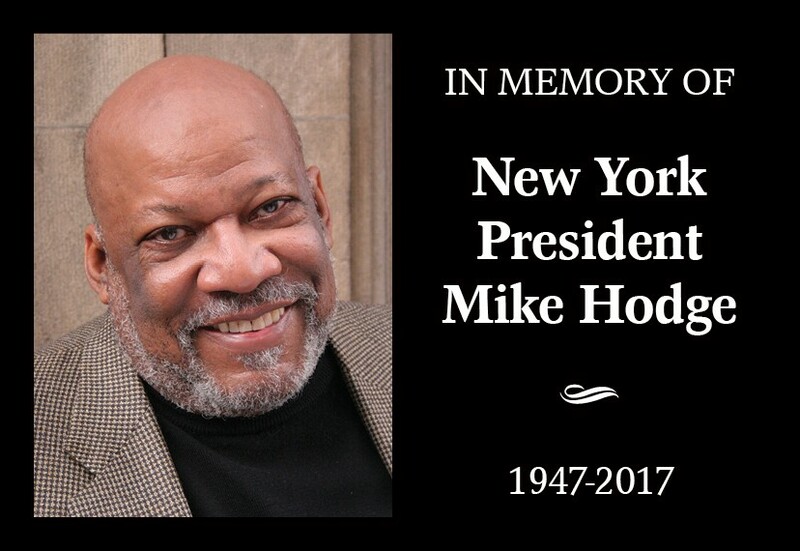 The Department for Professional Employees, AFL-CIO (DPE) mourns the loss of SAG-AFTRA New York President Mike Hodge. On September 9, 2017, Hodge passed away at the age of 70. Our heartfelt condolences go out to both the Hodge family and Hodge’s colleagues at SAG-AFTRA. Hodge’s career included performing as a Broadway, TV, film, and commercial actor. He joined SAG’s national board in 2001, following the 2000 commercial strike. In 2009, he became president of the SAG New York local and was a key player in the 2012 Screen Actors Guild and American Federation of Television and Radio Artists merger. “Mike was a pleasure to work with, a great trade unionist, and a good friend who was always concerned about how you were doing,” said DPE President Paul Almeida. Mike Hodge will be truly missed. To learn more about the life of Mike Hodge, please visit SAG-AFTRA’s posting here.